It’s time for a Monday morning travel post … where would I like to be spending the day today? 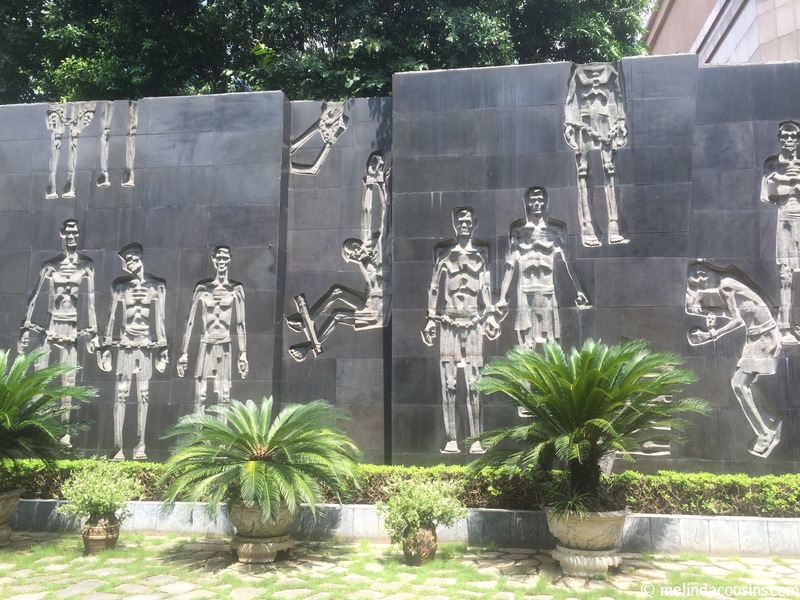 One of the most recent places I have visited was Vietnam. The friendly people, delicious food, warm weather, and stunning scenery made this a great tourist destination. But the complicated history, ongoing after effects of war, and the challenges of relationship given the baggage of the past raised lots of questions for me as well. Reflecting on visiting the capital city today gives me the chance to ponder a thought I had often while there, something I have been known to say to my Old Testament students: “There’s no such thing as history.” I mean that in two different ways, but you’ll have to read on to find out which. 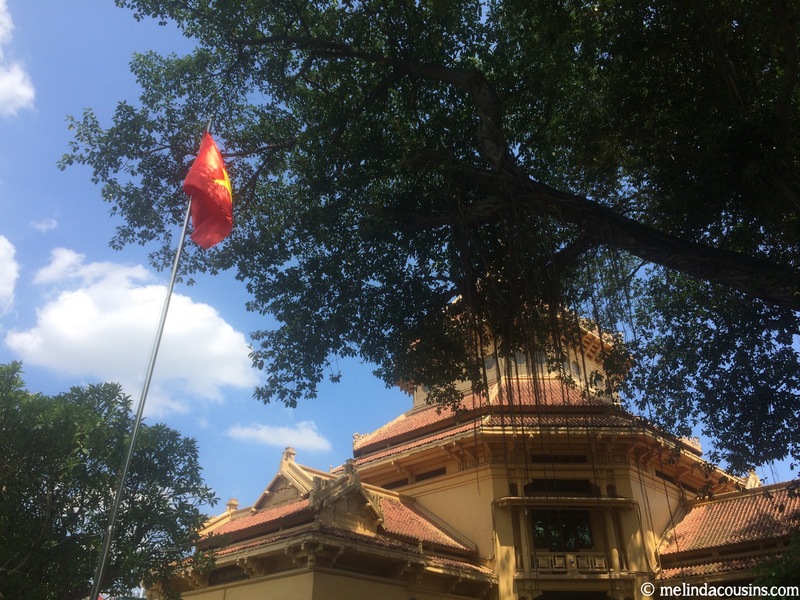 What did I love about Hanoi? 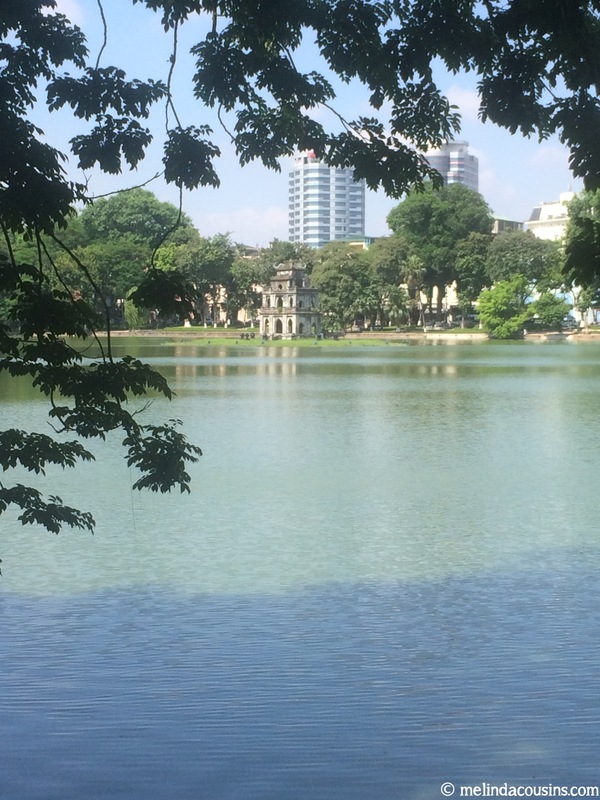 I had a wonderful few days in Hanoi. Day or night, there were always people around, smiling, laughing, enjoying life. 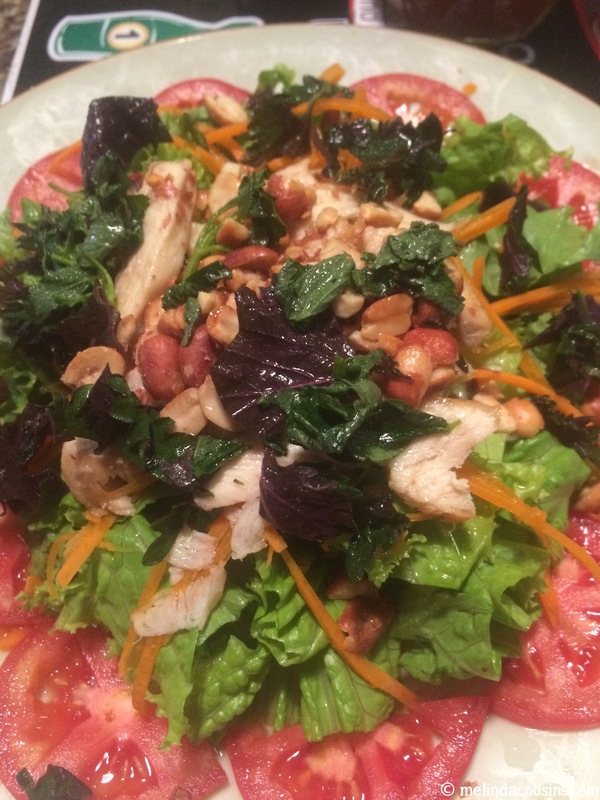 And the food … I’m not sure there is such a thing as bad Vietnamese food. 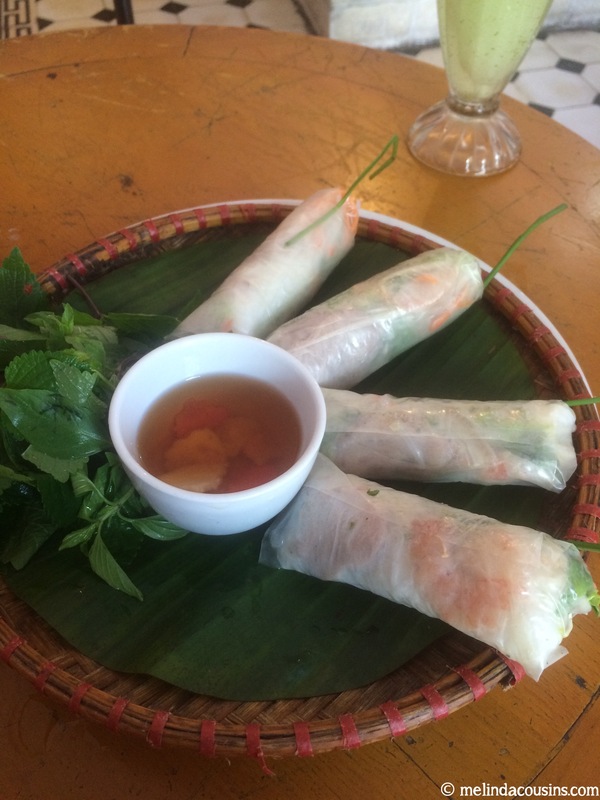 What I did learn was that it’s all about the sauces – something that looks simple is taken to a whole other level by an amazing complex Vietnamese sauce! 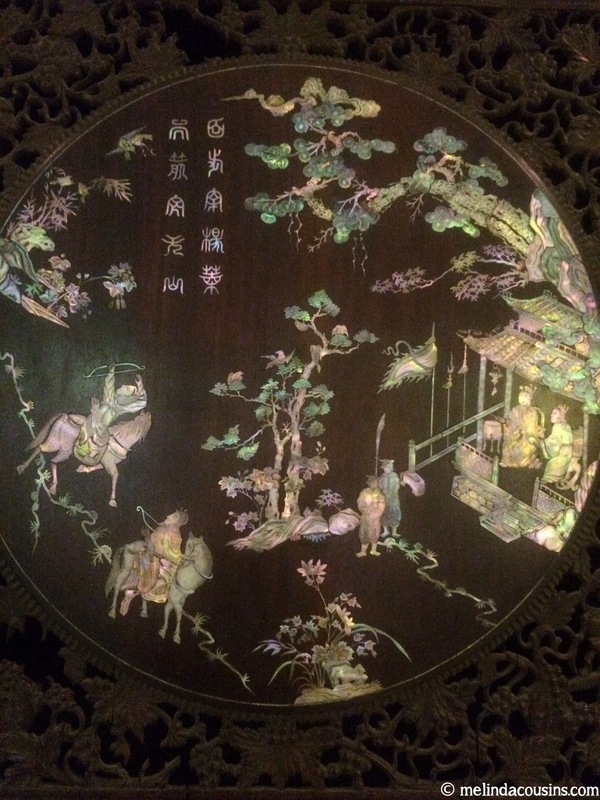 .. and in the beautiful artefacts in the history museum. 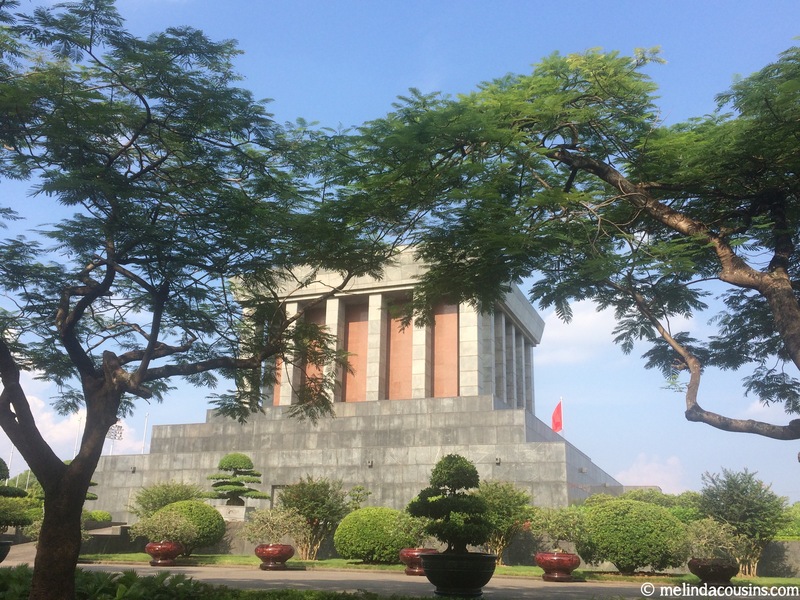 What did I learn from Hanoi? As well as loving the history, the thought I kept coming back to was “there’s no such thing as history.” First, in the sense that there is really only historiography (written history) or people’s perspectives on history, rather than any objective reality of the past that we can access. And secondly, in the sense that the past is never just the past; its effects echo and resound in the present and will continue to do so no doubt long into the future. One of the great things about travel is the opportunity to see another perspective on the history of the world, to put yourself in someone else’s shoes. Certainly that is the case with Vietnam, particularly when it comes to the War. Even what the War of the 1960s-70s is called is a complicated question, and really depends on whose perspective you are looking at it from. I grew up calling it “The Vietnam War” but it’s kind of obvious to realise that a person from Vietnam would not use that term. Seeing artefacts, photos, and in particular the written commentary on them in the history museums was a key reminder to me that ‘history’ is always written from a particular perspective. I saw some tourists who seemed frustrated, even angry, because it felt to them that history was being told ‘wrongly’. But who is to say that we haven’t also learned it wrongly? Of course we are all going to see it from the perspective of the country in which we grew up. Of course there are multiple sides to such complex stories. 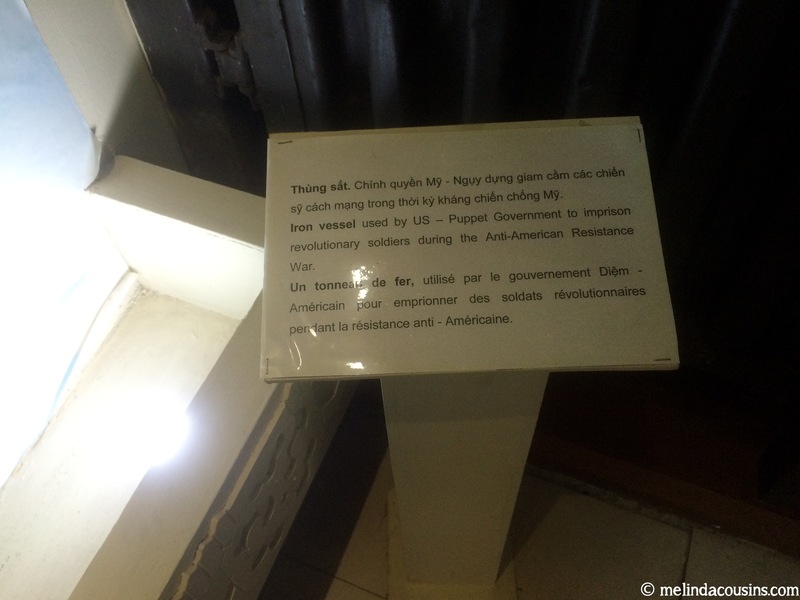 Visiting Hỏa Lò Prison (sometimes called the Hanoi Hilton) brought this to the fore. 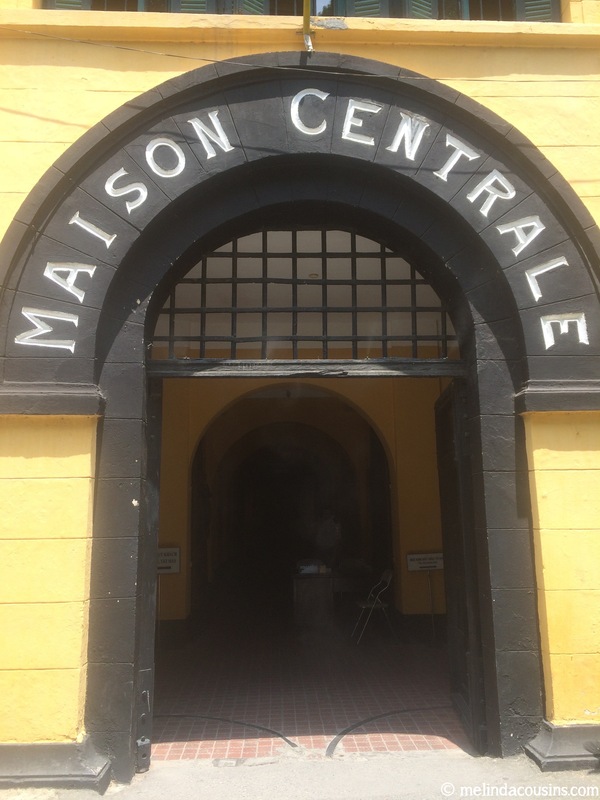 Half of the prison remembers the Vietnamese revolutionaries who were kept here as prisoners of the French and so, of course, tells the story from the perspective of being the oppressed. 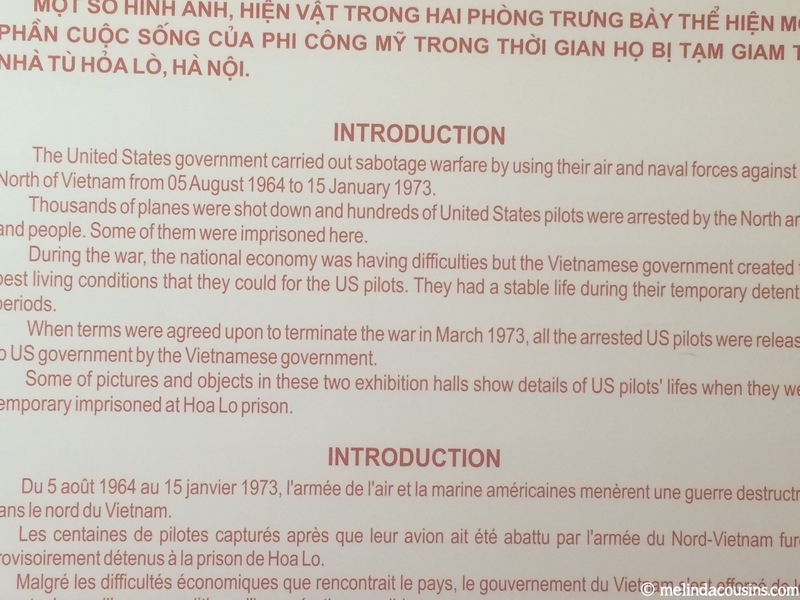 The other half of the prison remembers the American pilots who were kept here as prisoners of the Vietnam and so, it could be argued, tells the story of the perspective of being the oppressors, or at least those in power rather than those without power. I found it a fascinating place, because in the very same place, history is being told from these two very different perspectives. It’s a stark illustration of the fact that we all tell our stories from the perspective we find ourselves in, that history is not objective fact but interpreted experience. 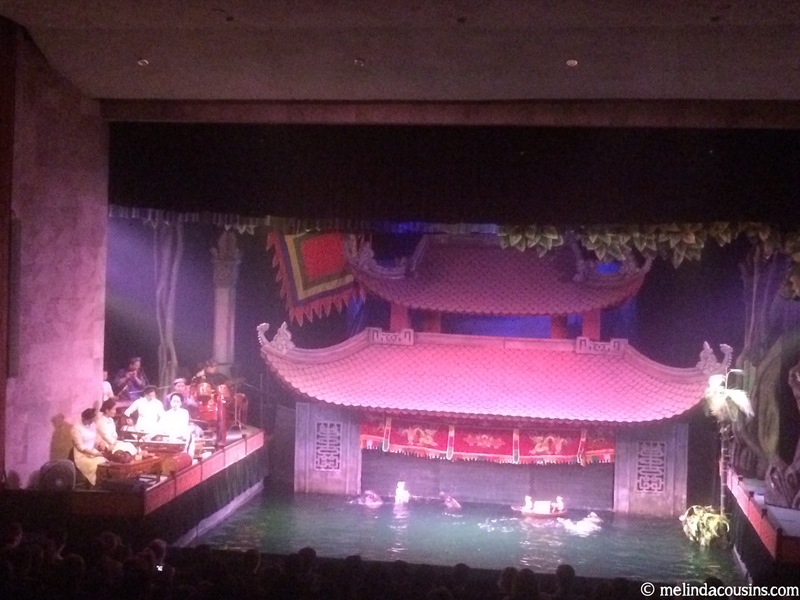 I hope I’m not sounding judgmental of the Vietnamese – that is not at all my point. I think we all do the same thing. That’s why it is so valuable to try to stand in another person’s shoes and think of how history looks from their perspective. Hopefully it gives all of us more compassion, more understanding, more forgiveness, and more humility, to do so. The second sense of the phrase “There’s no such thing as history” is the idea that the past isn’t gone and forgotten – its after effects linger on. 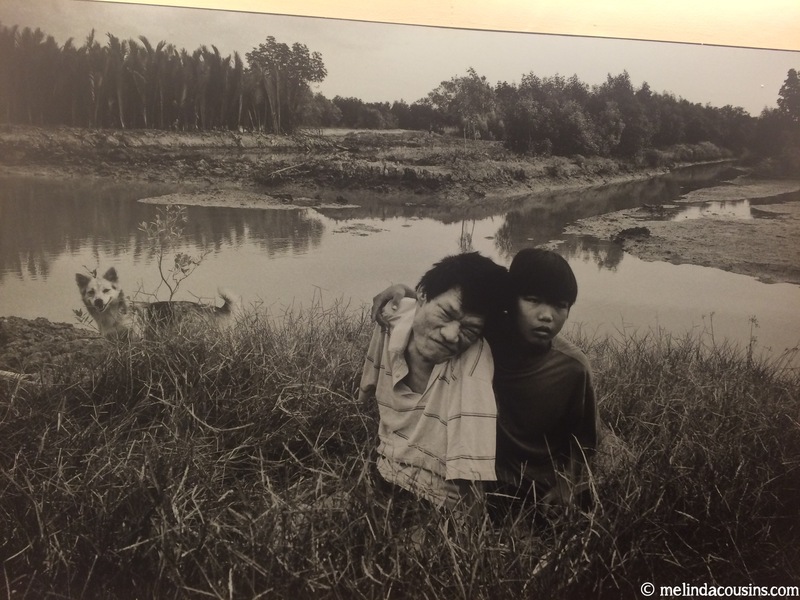 Seeing the ongoing issues of disability and disease in people suffering the effects of Agent Orange some forty years on is both sobering and heartbreaking. 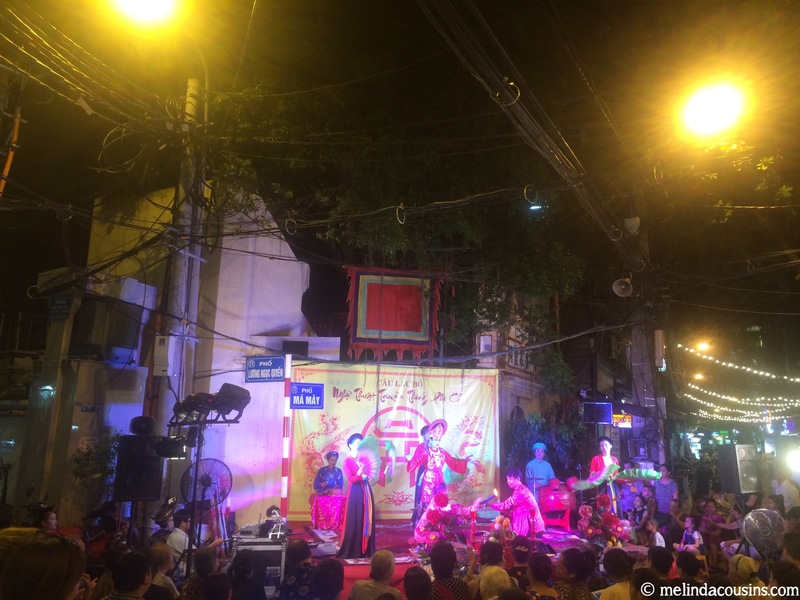 And finally, due to my history, what you could call the accident of birth, I come to visit a place like Vietnam as a rich, white, Westerner. This shapes and colours how I am perceived and responded to, and is something that I cannot really escape, no matter how much I might like to. Difficult as I might find it, it is good for me to see myself from someone else’s perspective. It challenges me as I consider how much of who I am is shaped by the perspective on the world I have inherited, and how I can continue to allow the culture, experiences, and perspectives of others to be used to transform me and open me up to others. #1 Can we please stop saying “Charity Begins At Home”? This post has been popular for quite a different reason. Written as part of my travel reflections, my intention in writing it was to reflect on different types of beauty out of my experience of visiting Victoria Falls in Zambia at both peak water time and during the height of the dry season. Unfortunately, some of my photos showing the lack of water during the dry season were picked up by a couple of other blogs and used as “proof” that there was a desperate drought in Africa and even as a “sign” of the judgment of God on the world!! It was quite bizarre receiving comments and emails from people all over the world, some wanting to check whether the photos were real or photoshopped (they are absolutely real), others wanting to warn me that they were being used without my permission (which bothered me less than the fact that they being used in a way that directly contradicted what I had written about them), and others congratulating me on getting the ‘truth’ out (which was disturbing because I had done no such thing!) I hope those who continue to come across some of the false information actually read what I wrote and get a different perspective. #3 How does the church respond to #yesallwomen? This was a post that I felt very vulnerable writing and so it was quite confronting to realise it had been much more widely read than my posts usually are. But it is also the one I am most pleased got attention, because of the ongoing discussions it started. Written in response to a twitter hashtag, it contributed to a conversation that has brought out into the open the experience of too many women that too many men were unaware of. It is certainly the post that I have had the most in-person conversations about and it has been a privilege to hold other women’s stories as they have been prompted by my vulnerability to share their own. It has also been incredibly encouraging to have people seek to respond to the ‘awareness raising’ that blogging can do with tangible, practical action. I trust this will only continue. Three very different posts, and three very different reasons for the attention they have garnered.